a thread from the edge: Girdles! 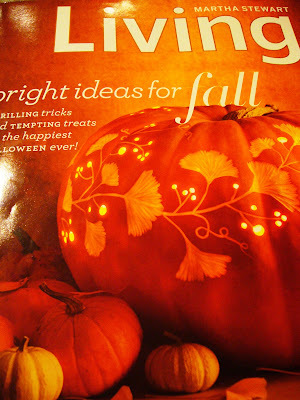 Last week my Martha Stewart Living arrived - love the cover - and as usual for an October issue, Halloween was celebrated in style - that Martha is just Halloween crazed. There was an excellent article on "Old Haunts" featuring the historic homes of Deerfield, Massachusetts - specifically the Flint home, highlighting the collections of Henry and Helen Flint. 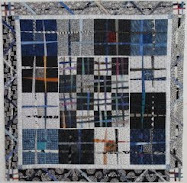 Helen Flint was an avid collector of textiles. 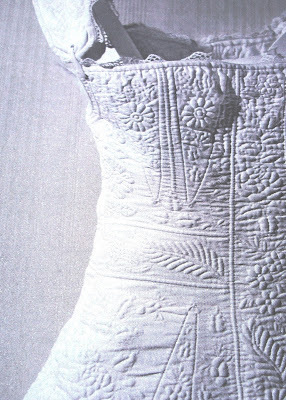 The article featured this amazing quilted corset from the 1830's - this photo does not do justice to the intricacy of this stunning garment - pick up the magazine for yourself, or better yet, head to Deerfield to see it first hand. Isn't this corset just beautiful!?! Now I'm not saying I'm ready to wear a corset - I like breathing - but I would reconsider my aversion to quilted attire if it looked as awesome as this corset. The skill of our ancestors was simply amazing. 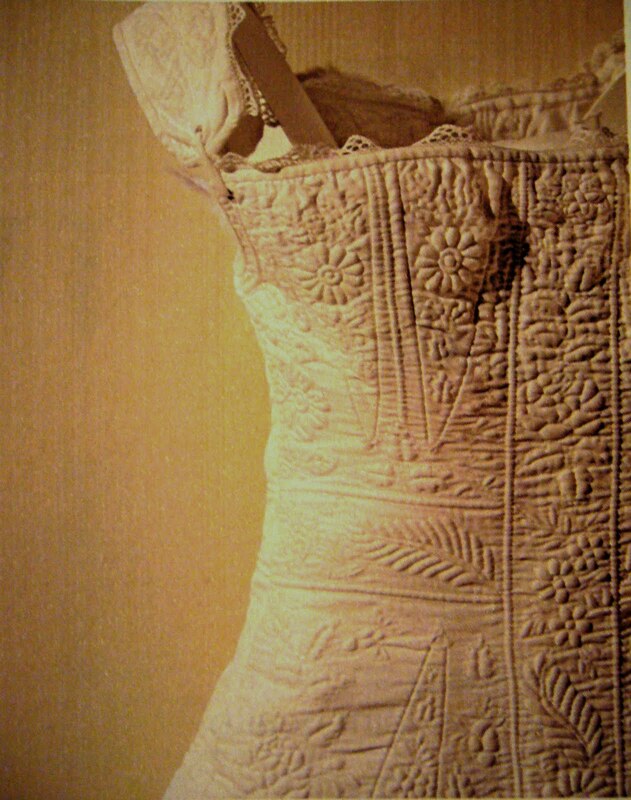 Why did women abandon these beautiful quilted corsets in exchange for wearing the giant elastic abdominal vise known as a girdle??? Thanks for your valuable information, you are so creative and your services is so good but i think you need some improvement on your girdle. Visit our website Women Wearing Girdles we are provide so many types of girdles and also pregnancy support belt our all girdle quality is best and it checked by our Expert teams. Thanks for your valuable information, you are so creative and your services are so good but I think you need some Changes of your girdle. See our product Belly Bandage is more comfortable and effect able for women, we are provide so many types of girdles and also pregnancy support belt our all girdle quality is best and it checked by our Expert teams.